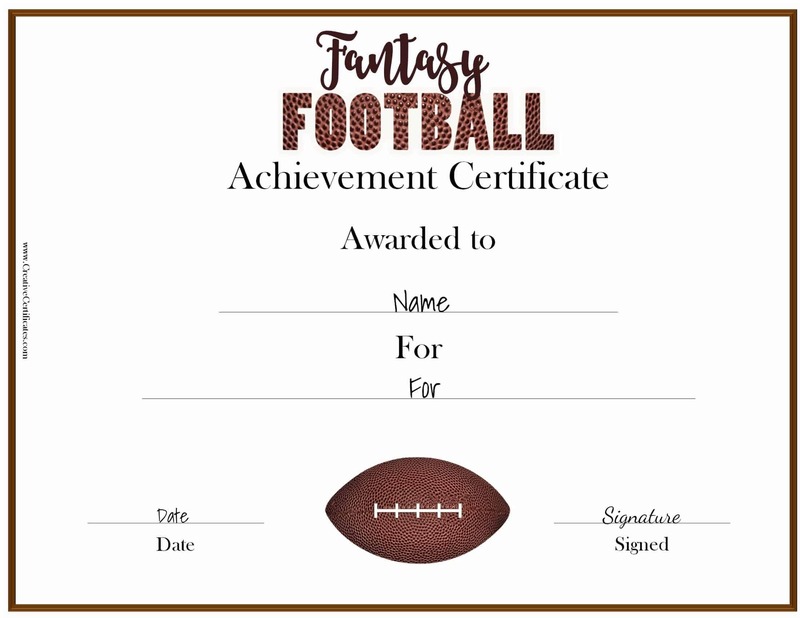 Free printable and customizable fantasy football awards. 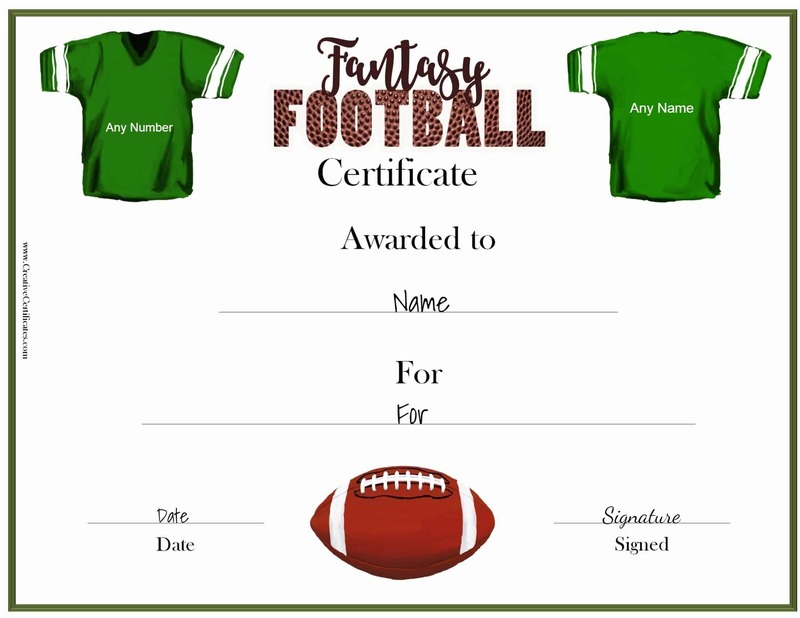 All text can be edited so you can make the award certificates funny and personalized. 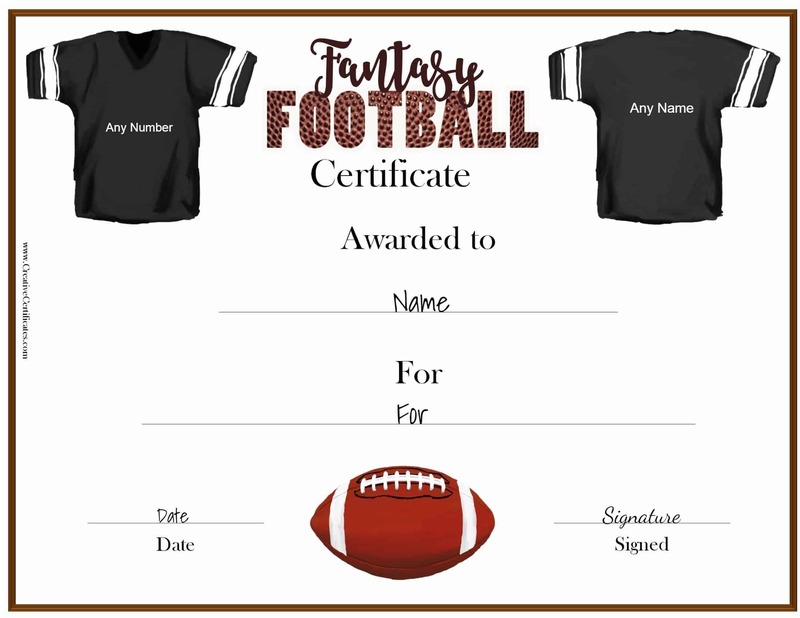 You can also add a number and/or name to each jersey. 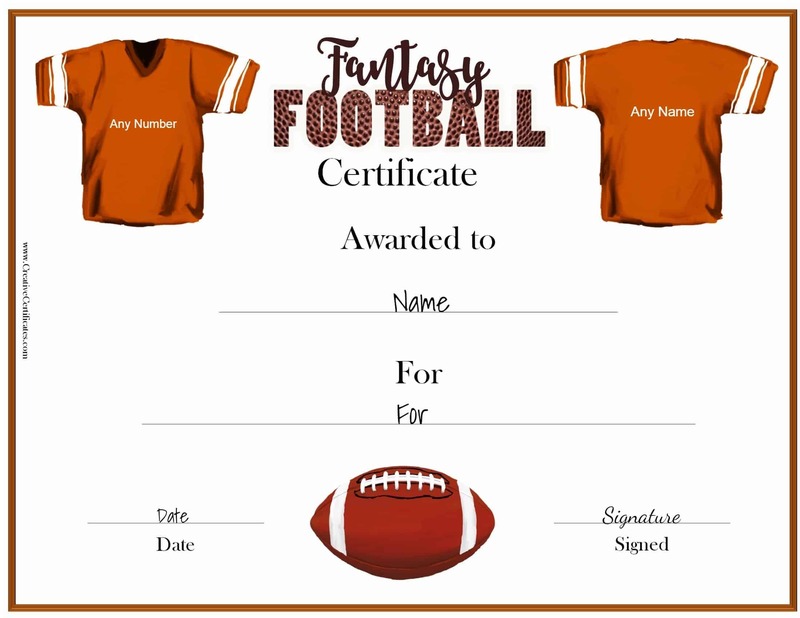 If you have any more ideas then please let us know and we will add them to the list. 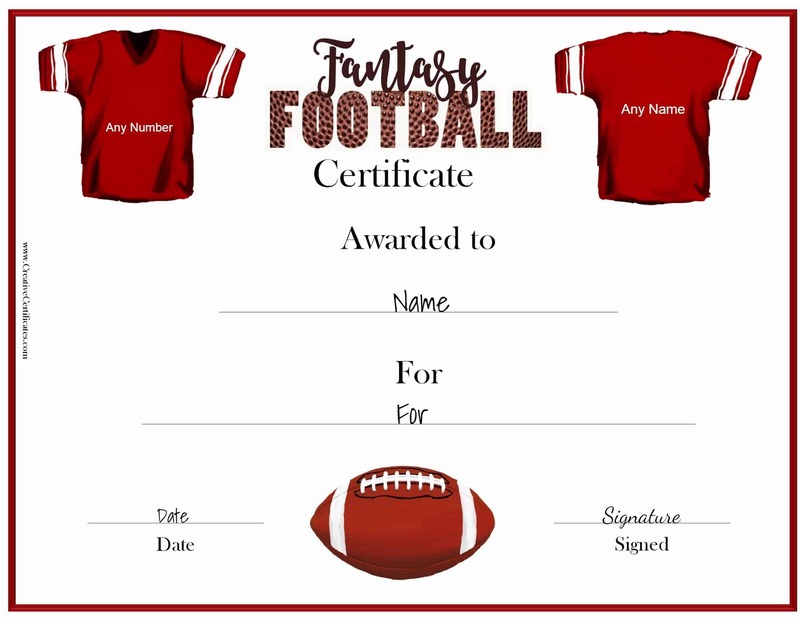 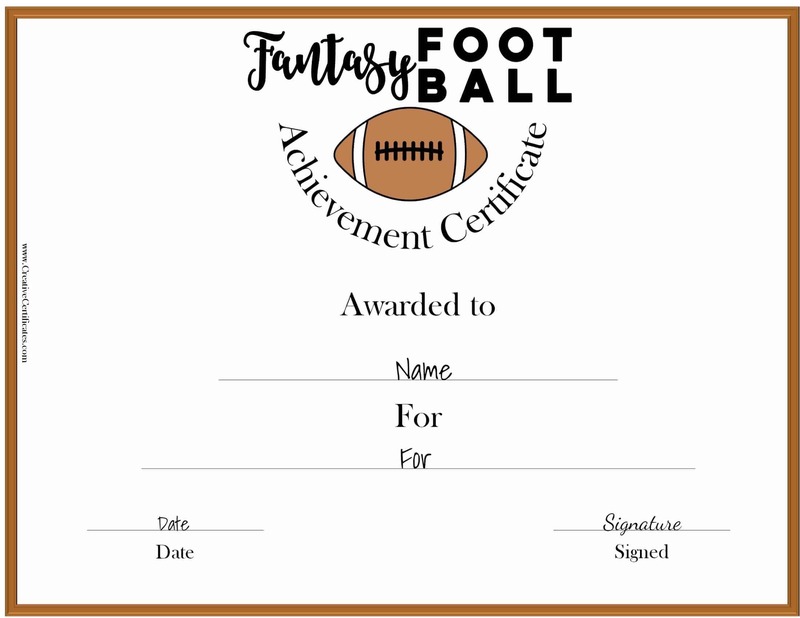 Please note that the fantasy football award certificates are available in a premium version as well (without the site’s watermark). 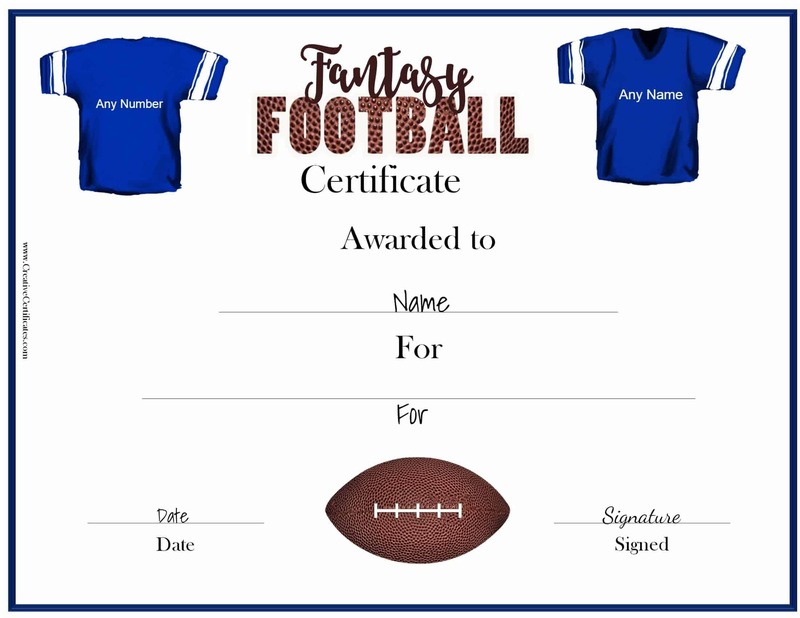 All other details are identical.